The International Wildland Fire Conferences were launched in 1989. The conferences aim to facilitate the sharing of knowledge and expertise in wildland (landscape) fire policies, research, management and capacity building in an international forum that will strengthen the abilities of individual nations to reduce the negative impacts of landscape fires on the environment and humanity; and to advance the knowledge and application of the ecologically and environmentally benign role of natural fire in fire-dependent ecosystems, and sustainable application of fire in land-use systems. The fire danger indicators currently presented on the Global Fire Early Warning System (Global Fire EWS) are components of the Canadian Forest Fire Weather Index (FWI) System. The Global EWS provides 1-10 day forecasted FWI System data based on the Canadian Meteorological Centre’s (CMC) Global Deterministic Forecast System (GDPS). The FWI System components are currently calibrated to commonly used threshold values that identify low to extreme conditions. As such, the Global EWS provides a means of comparing relative fire danger conditions between countries, continents, and biomes; and the 1-10 day forecast identifies the expected future fire danger trend. This type of information is often used for large-scale fire management decision-making such as planning cross-border suppression resource exchanges. Although these indicators can be used to compare fire danger across the globe, the indicators are not calibrated to the local fire regime, which includes the influences of fuel, ignition sources, climate, fire management/suppression policy, etc. For that reason, the next stage in the development of this system is regional calibration to adjust the fire danger scales using historical fire data (primarily remotely sensed) and weather data. This will calibrate the fire danger indicators to provide operational-level information such as a potential for fire starts and difficulty of control. Regional calibration will be an on-going collaborative effort with regional and national agencies. Competition on the Logo and Official Song of Student Association of Forest Fire (SAFE). SAFE is designed as on Organization for Students who take their interest on Forest, Land, and Peat Fire Management and Prevention in Indonesia. Contest of scientific papers on Forest, Land, and Peat Fires in Indonesia for IPB students to enhance their scientific writing skill and to broaden student networking. 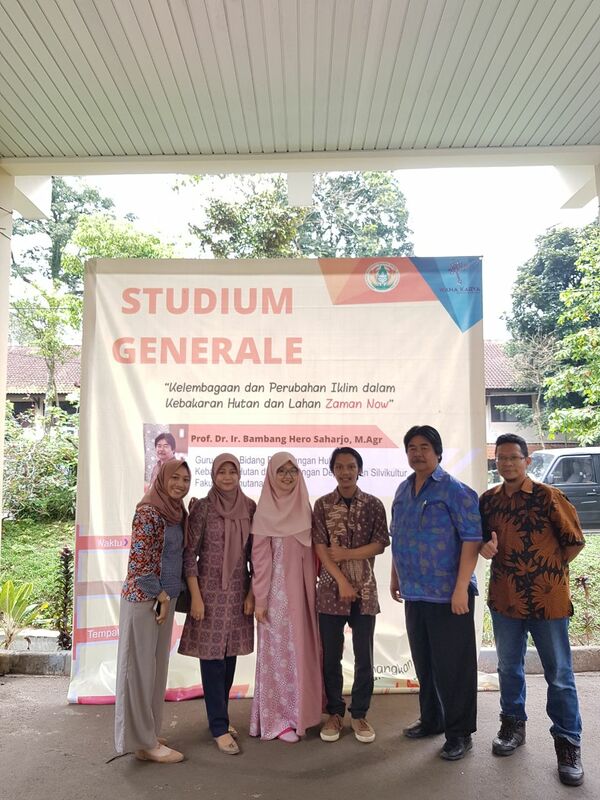 Student Studium Generale on Forest and Land Fires Prevention @Sylva Pertamina Auditorium, Faculty of Forestry IPB, Bogor – Indonesia. 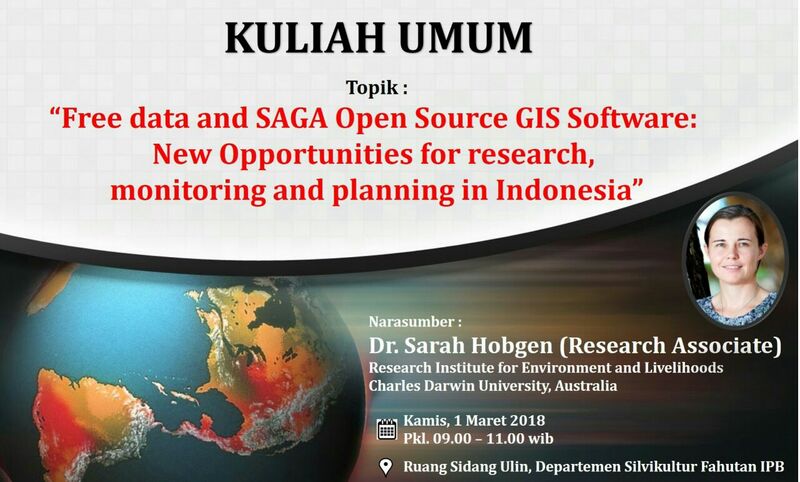 Student Studium Generale on “Free data and SAGA Open Source GIS Software: New Opportunities for Research, Monitoring, and Planning in Indonesia” @Ulin Meeting Room, Departement of Silviculture, Faculty of Forestry IPB, Bogor – Indonesia. 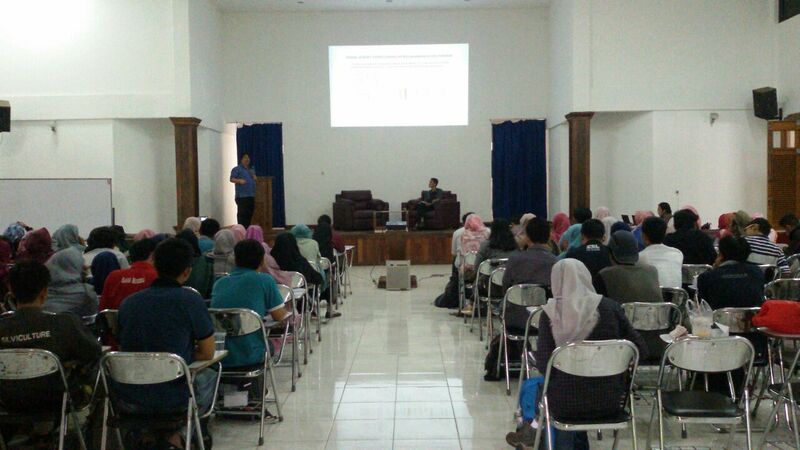 Student Studium Generale on “Observing Indonesian Air Pollution from Space” @Court Sylva Room, Faculty of Forestry IPB, Bogor – Indonesia. Meeting of the Eurasia Team of Specialists on Landscape Fire Management, GFMC, Freiburg, Germany. The first meeting of the Eurasia Team of Specialists on Landscape Fire Management and the Regional Fire Management Resource Centers / Regional Fire Monitoring Centers from Southeast Europe / Caucasus, Eastern Europe, Central Asia, Central Eurasia, and Southeast Asia. Photo: J. Karns (GFMC). Kalau di wilayah Saudara-saudara ada kebakaran dan tidak tertangani dengan baik, aturan mainnya masih sama, belum saya ganti. Masih ingat? Dicopot. Sudah, tegas. Ini saya ulang lagi. Paling kalau ada kebakaran di sebelah mana, saya telepon Panglima TNI, “ganti pangdam-nya”. Kebakaran kok enggak rampung-rampung, di provinsi mana, saya telpon Kapolri, “Kapolda-nya ganti”. Kalau wilayahnya agak kecil ya danrem-nya, agak kecil lagi kapolres-nya. 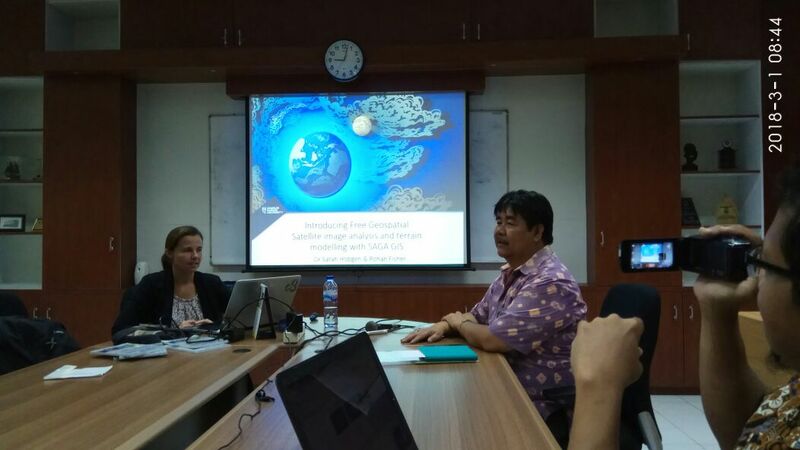 The RFMRC-SEA was established in 2017 by the Faculty of Forestry – IPB University, Bogor – Indonesia, with the assistance of the Global Fire Monitoring Center (GFMC) and sponsorship of the German Federal Ministry for Food and Agriculture. The RFMRC-SEA is a Sendai Voluntary Commitment and serving the UNISDR International Wildfire Preparedness Mechanism.